Features a soft leather upper with breathable original leather as inner lining for extra comfort. 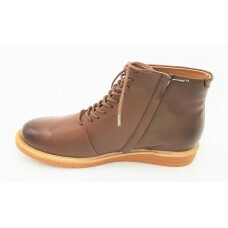 Designed with visible stitching on the seams with a touch of ten eyelet lace-up closure which provides a scure snug-fit. 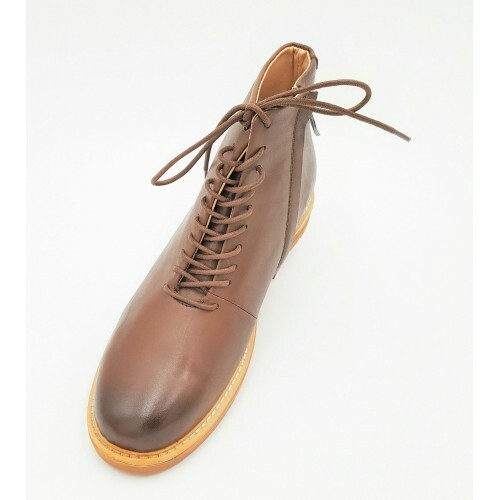 It has a distinctive classic style, a rich classic dark brown leather, zippers on the side and shoe-lace front-top for easy slip on and off wear to ensure your perfect-fit. 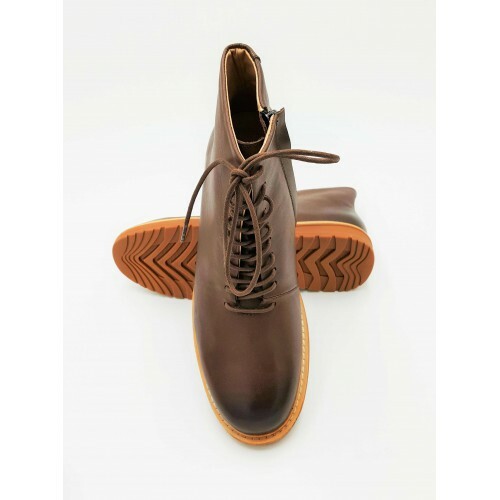 Its perfectly fitted with Goodyear welted construction and air-cushioned sole. 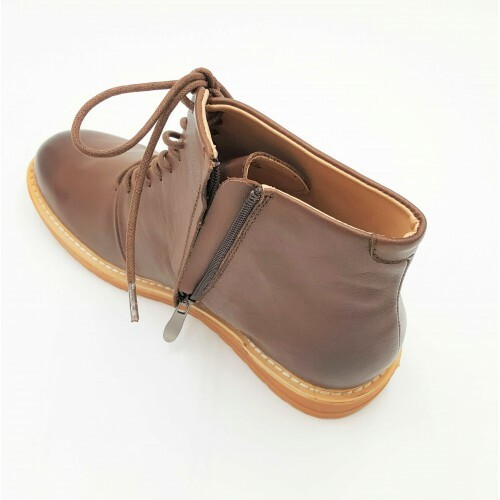 It comes with a durable rubber-leather outsole suitable for all surfaces. 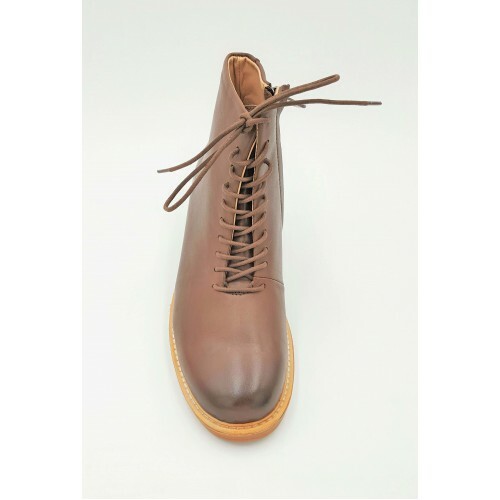 These boots are made for walking... and for the outdoors. Pair it with your favourite blue jeans or slacks and matching shirt. 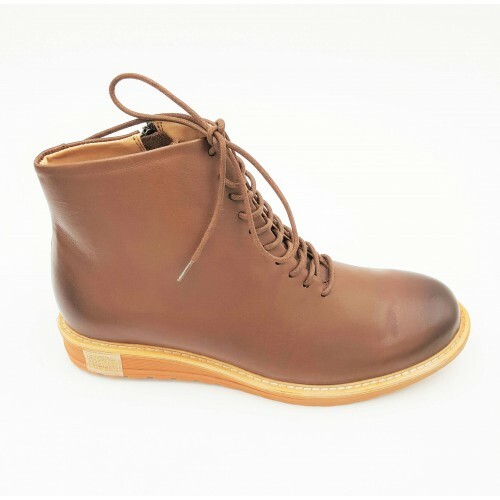 Perfect for men-at-work wanting that versatile after-hours look.